As a marketer in modern times, there’s a hustle and bustle that every marketer gets caught in the middle of. It may be SEO, blogging, email marketing, search marketing or videos the opportunities are endless. The reality is you cannot do it all. You must choose which channel you are prepared to put your heart into. You cannot have multiple channels and put in just a fraction of the effort and hope to see effective results. This will not happen. That said, Facebook is a modern day dominating social media platform. You are likely to check your Facebook page everyday and so do millions of people around the world. This is a platform you cannot ignore. 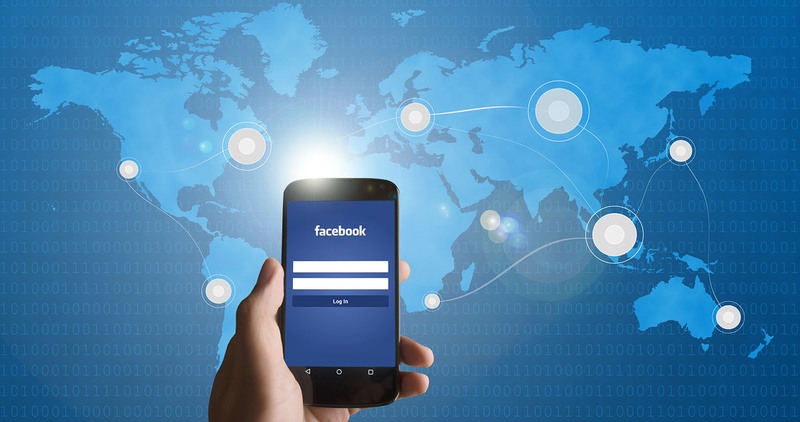 Let’s look at the top reasons why you should advertise on Facebook. With over 1.2 billion members and 22 billion clicks on ads per year, the user base on Facebook is bigger than the population of China. Businesses are provided with the largest advertising opportunity and your audience is somewhere in there. You just need to find them. Facebook ads are quite cheap; you will certainly get what you paid for. Unlike in the past, organic traffic doesn’t do much in terms of grabbing the attention of your customers. Facebook ads are affordable compared to other online marketing costs and will give you the attention at a fraction of the cost. If you are on a limited budget set a daily budget on Facebook so that you don’t go over what you can afford. It is not about how much it will cost, but how far you can push that dollar in terms of ROI. You need a simple strategy and clear focus and you will find Facebook astound you with its amazing results. Facebook offers exceptional targeting capabilities. Your marketing agency in Dubai will target by demographic, interests, behaviour, age range, connections, location or language. You can target layer upon layer to ensure you are getting the best out of potential prospects. If you still feel nervous about the whole process, you can try marketing for custom audiences. This strategy targets audiences that have visited your page at least once and may show an interest in your product or service. You can find a look-alike audience, upon finding the main customers. Once you have brought your customers to the fold, you can look for new people with similar interests in your business. You need to ensure your look-alike audience reflects your target buyers rather accurately. This concept will work if your look-audience will buy from you similarly to your custom audience.